Trumpeter and composer Michael Irwin grew up in New York City. Inspired by the sounds he heard throughout his youth, he studied Jazz at the Conservatory of Music at SUNY Purchase where he was the student of trumpet legend Jon Faddis. Michael has contributed to albums by The Chieftains, Vampire Weekend, Brazilian Girls, The Budos Band, and TV on the Radio. 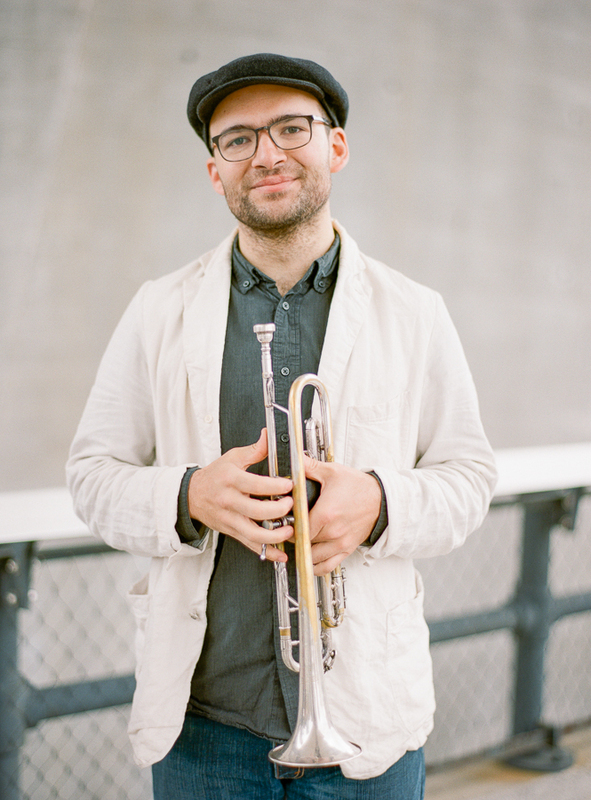 A presence on the vibrant New York Jazz and new music scene, he has played in ensembles led by Kenny Wollesen, Federico Ughi, Joel Forrester and others. He also leads the Highline Jazz Quartet, a group exploring the American songbook and jazz canon, as well as The Brooklyn Bears, a trio that plays original and improvised compositions. Michael’s musical interests have led to fruitful collaborations and international tours with singer/songwriters such as Elvis Perkins and Jocie Adams, The Walkmen, The Low Anthem, and The Woes. Michael loves sharing his insights on music and trumpet technique. His teaching experience includes co-leading jazz and improvisation workshops in Talkeetna, Alaska through a grant from Chamber Music America as well as maintaining a studio for private instruction.